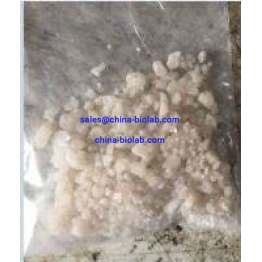 3-MeO-PCP or 3-Methoxyphencyclidine is a dissociative drug of the arylcyclohexylamine class of chemicals, which has hallucinogenic, dissociative and stimulating influence on human. The systematic name of the compound is 1-[1-(3-methoxyphenyl) cyclohexyl]-piperidine. The chemical formula of the substance is C18H27NO and the molar mass equals 273.42 g/mol. 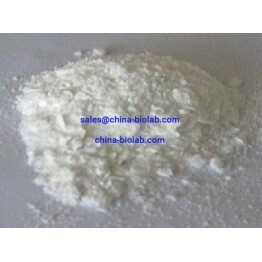 Our customers can buy 3-MeO-PCP online on our website china-biolab.com. 3-MeO-PCP is an NMDA receptor agonist, which changes the signals sent by the neurons from the brain to the spinal cord. According to the reviews of the people, who used this drug, it has the following effects: euphoria, stimulation, tactile enhancement (which can transform into anesthesia at higher doses), pain relief, seizures, psychosis, delusions, memory suppression, time distortion and lots of other effects of different nature. You must be very careful with this substance in case you want to buy 3-MeO-PCP as it has different effects on different people. All these effects are not scientifically proven because they are based on the user reviews. No scientific research were held on the subject of toxicity and long-term influence of the preparation on human health. The drug is highly potent in terms of addiction especially for those, who take this drug in high doses and for a long period of time. 3-MeO-PCP belongs to controlled substances in such countries as the UK and Sweden. Besides, the drug is not legal in Czech Republic. 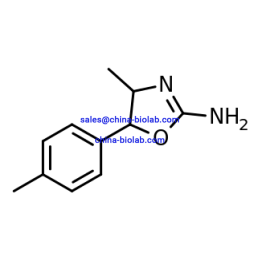 The customers living in the United States must be cautious, though this chemical is not controlled in their country, they could be prosecuted under the Federal Analogue Act.Our online drugstore offers 3-MeO-PCP for sale. We sell 3-MeO-PCP online on the best terms, giving our clients the possibility to choose the most convenient methods of shipment and payment. Moreover, our prices will pleasantly surprise you.